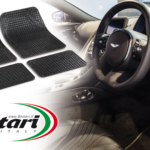 Bottari Easy car carpet mats set is ideal for renewing the interior of your car. 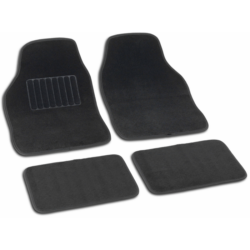 This set consists of 4 mats for complete use inside your car. 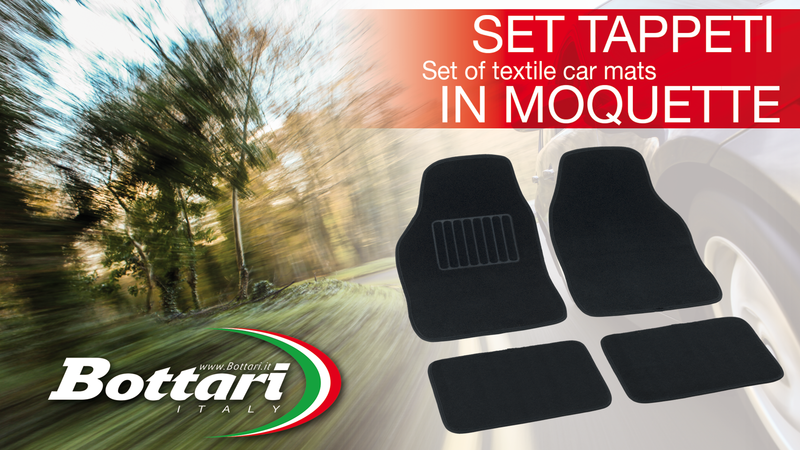 The Bottari Easy set is universal and best suited to most vehicles in the car fleet. 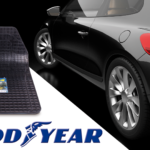 The set consists of 2 front mats 38.5×56.5 cm and 2 rear 25×38.5 cm. The driver’s carpet features sill to reinforce the area most subject to wear, prolonging its durability. 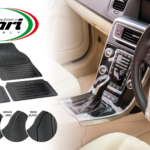 The bottom of the carpets of this set is non-slip, allowing it to adhere best to the bottom of the car. Thanks to this arrangement, the carpets will keep their correct position while driving. 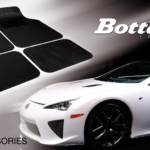 The rugs of the Bottari Easy set are washable allowing the best cleaning for maximum hygiene on board.